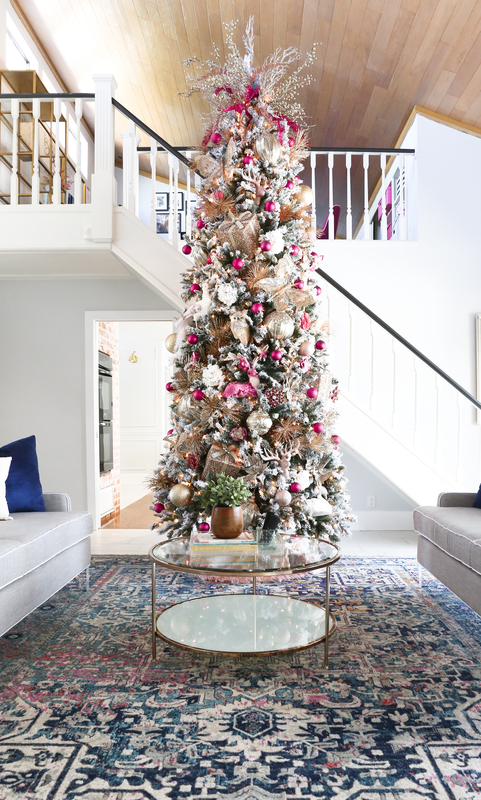 This time of year, we are all in search of Christmas Tree Decoration ideas and if you’re anything like me, you want a gorgeous tree without a ton of work, planning or headache. 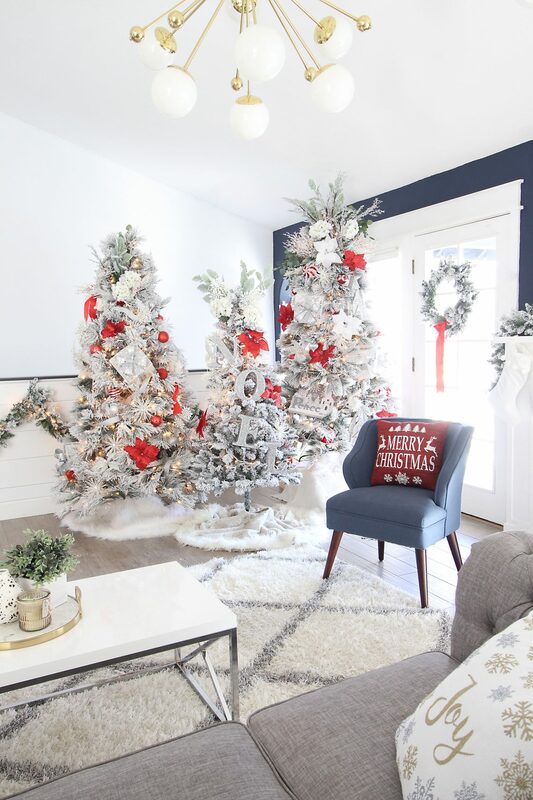 We have put together our favorite Christmas Tree Decoration ideas to get you started and make sure you are ready to tackle this year’s tree, like a pro! Let it Snow Tree I love that it has a airy feel to it. 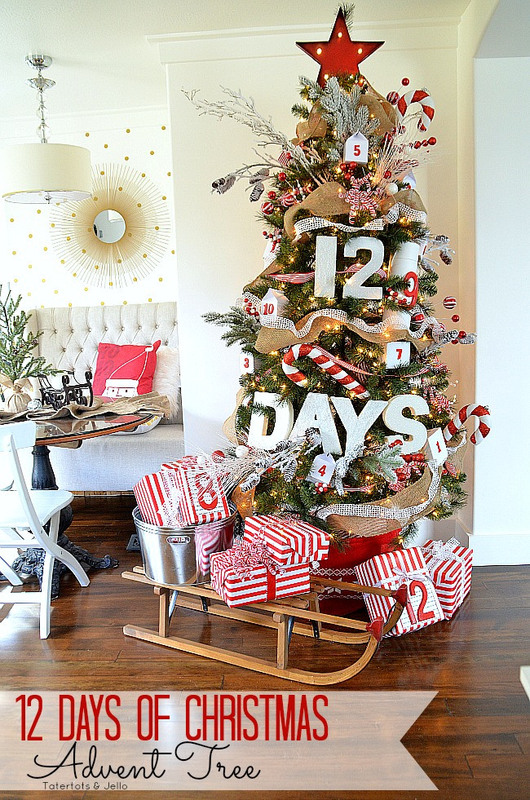 12 Days Christmas Advent Tree is just so much fun and I love the idea of the different gifts. Red and Green Christmas Tree I love the colors. 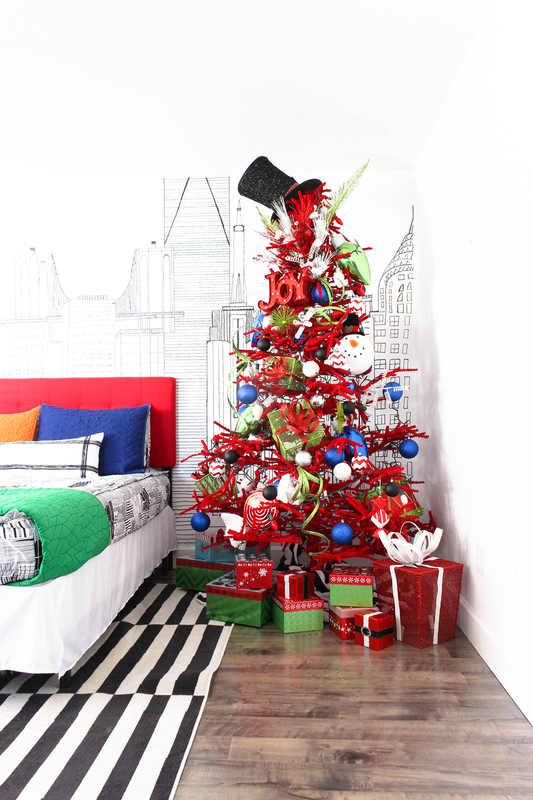 Dr Seuss Tree, love this fun idea of having a Dr. Seuss Christmas Tree! It would be so fun to have for kids! GAH! I love them all I couldn’t come up with a favorite. 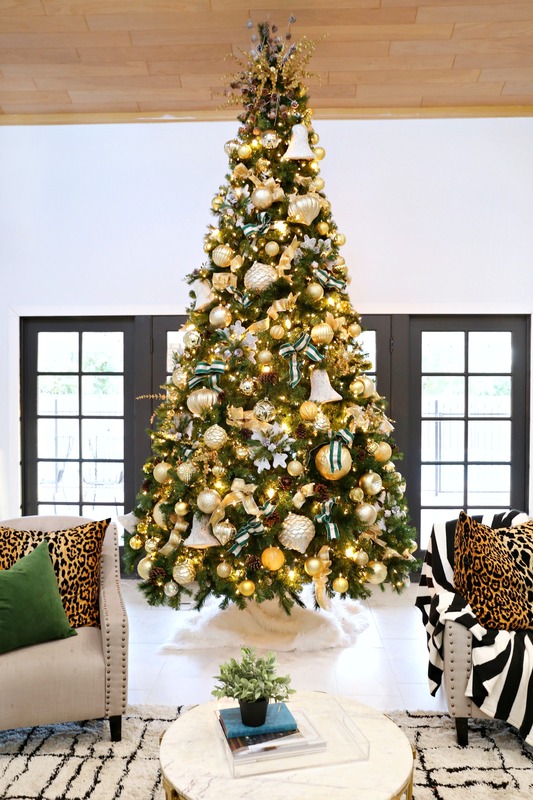 Beautiful Christmas trees make me swoon! 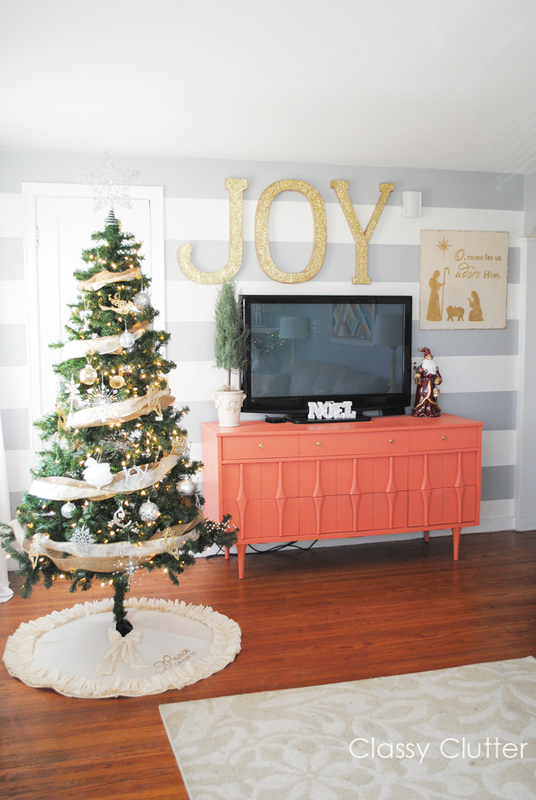 As I was scrolling through this post, I was trying to choose my favorite decoration idea and it was so difficult! All of these ideas are creative in their own way. The Dr. Seuss tree takes me back to my childhood so that would probably be my first choice. Thanks for sharing! 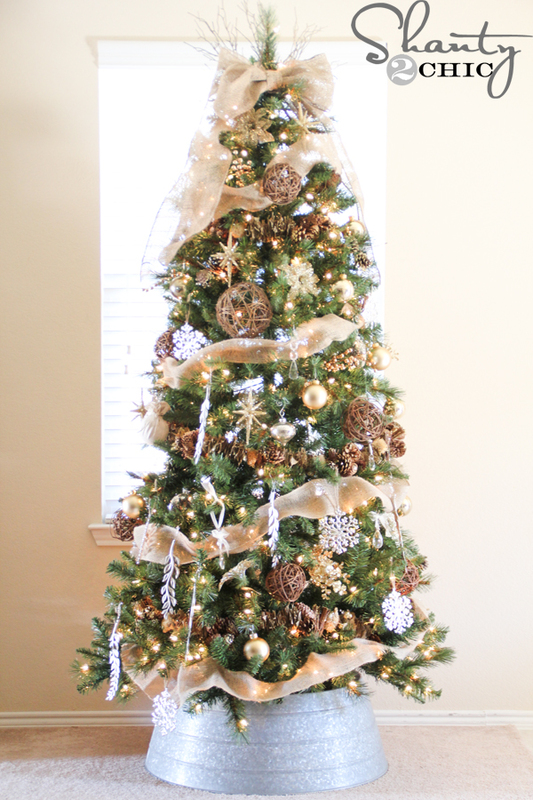 We just love your tree, and love you tons! The 12 days of Christmas START on Christmas. Advent is the season BEFORE Christmas. This year, the 12 days will end on January 5. Just hoping to clairfy! I think people get these two mixed up! 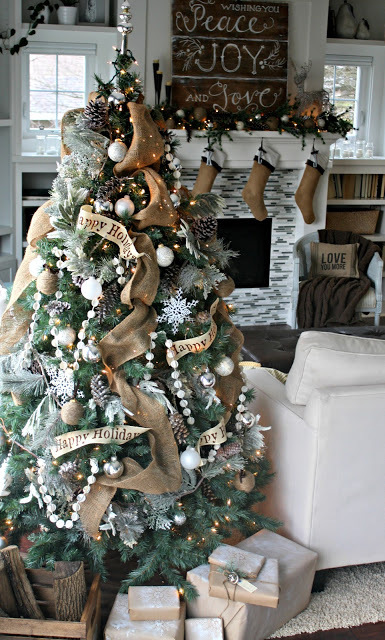 Beautiful ideas – I can’t wait for Christmas – my favorite time of year! Some great ideas here you have chosen but the one I like the most is the 12 day advent calendar. It looks a little “busy” but great concept and I will be doing this with my kids this year. 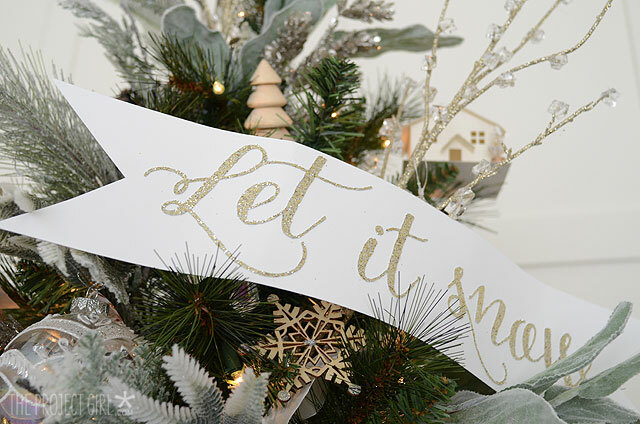 Thanks for the inspiration and hope you found a few new things to add to your Christmas decor. Thank you for sharing…I think I’m going to combine a couple of these ideas together for something different this year! 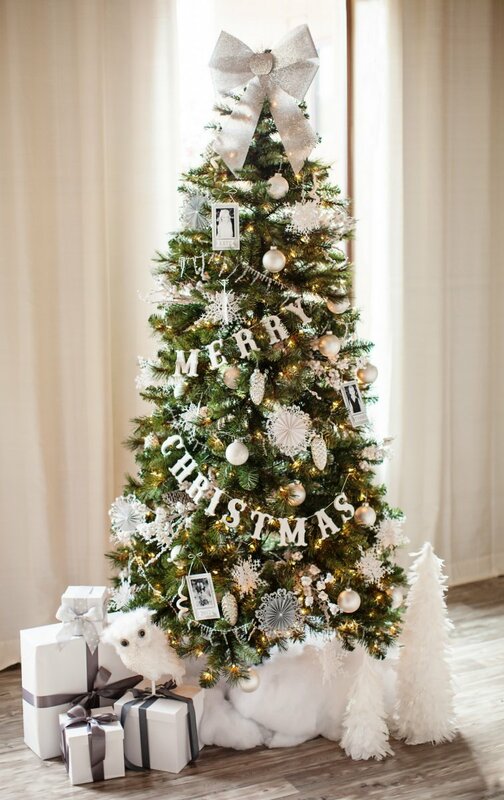 Love all of your festive Christmas Trees!!! 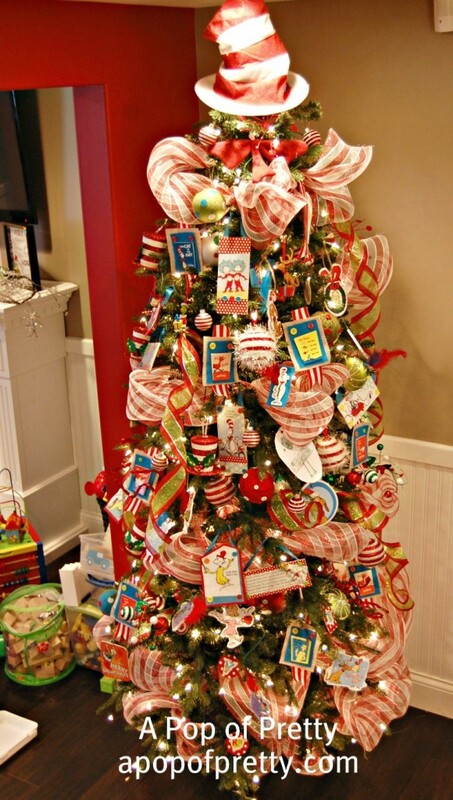 Especially the Advent Twelve Days Of Christmas, The Dr. Seuss Tree, and the Candy Cane Christmas Tree!!! Please sign me up for your newsletter or blog!!! The rustic woodland decorations are my favorite. I should get some new decorations, I have had the same ones for 20 years. My Christmas tree shall be new and improved this year! It’s a bit disappointing to see that the trees that were decorated are all fake (correct me if I’m wrong). Anyway, all of the decorating ideas are pretty good and would definitely pinch something from them. I especially liked the peppermint and snow design idea. 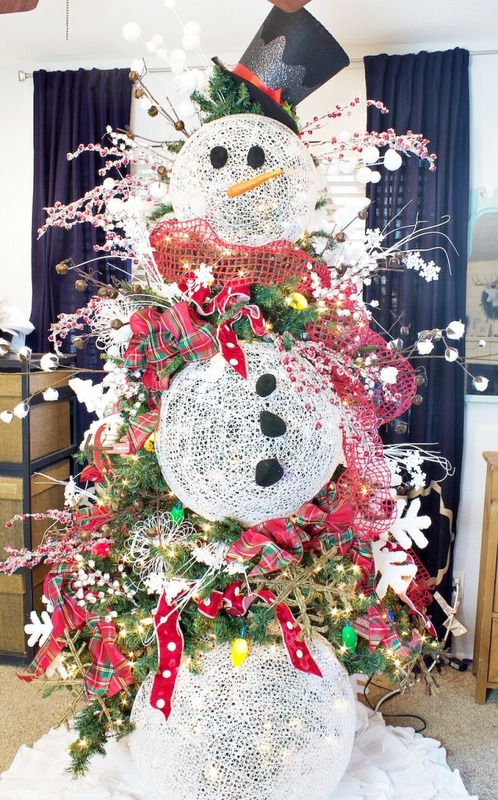 It’s a good thing that you can use spray-on snow on both fake and real Christmas trees. Thanks for sharing! 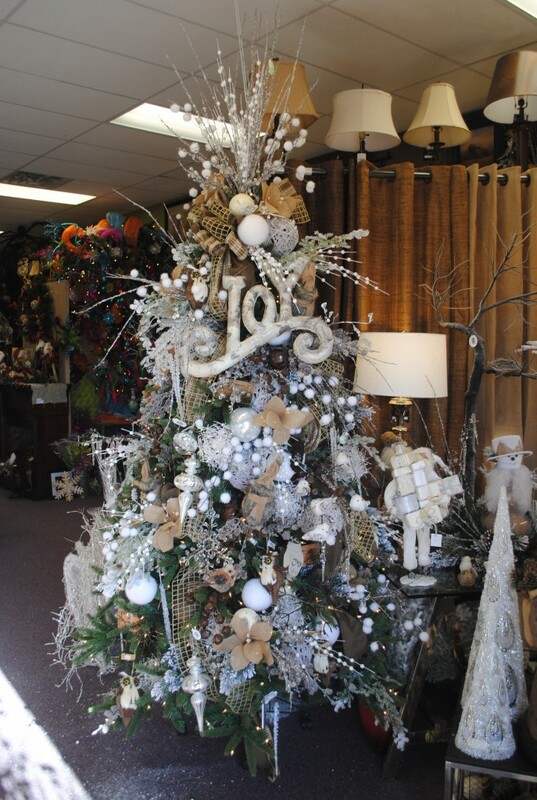 Tree eye candy – love it. 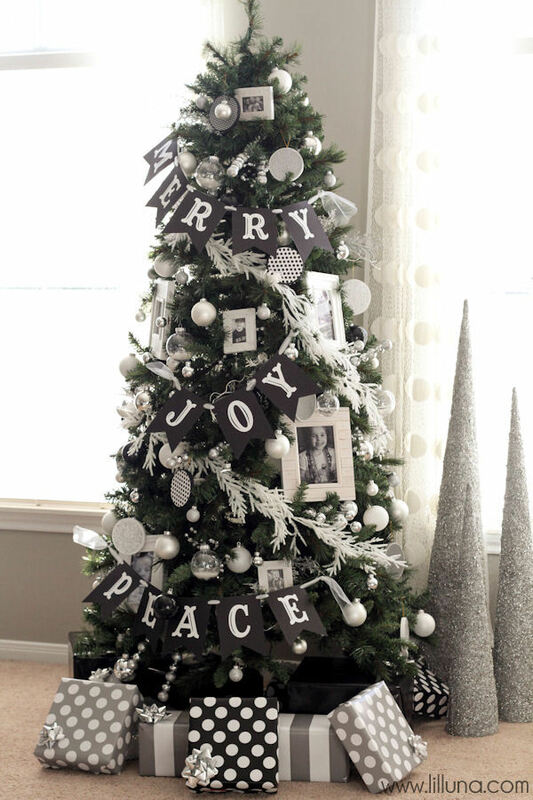 The black and white tree is my favorite because it’s so unique. Glad you enjoyed it! 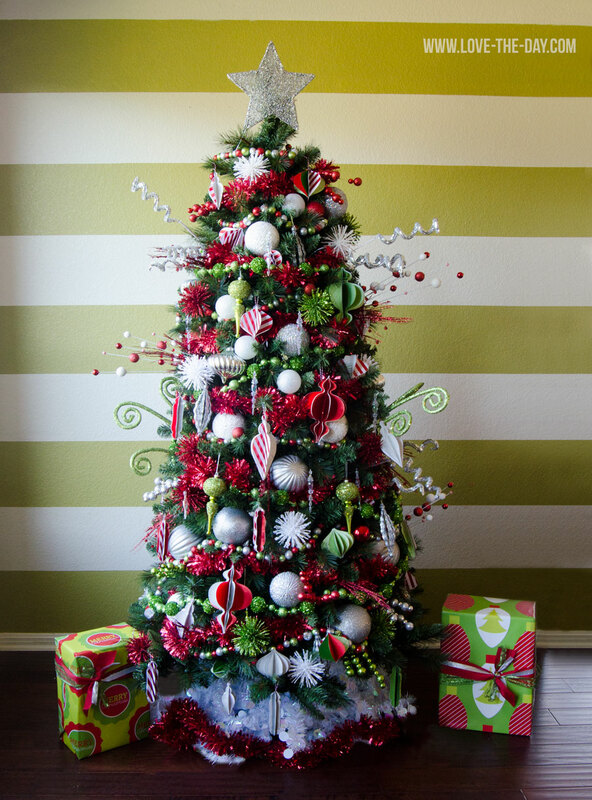 I know sometimes you have to do multiple trees because it’s hard to choose only 1 idea! 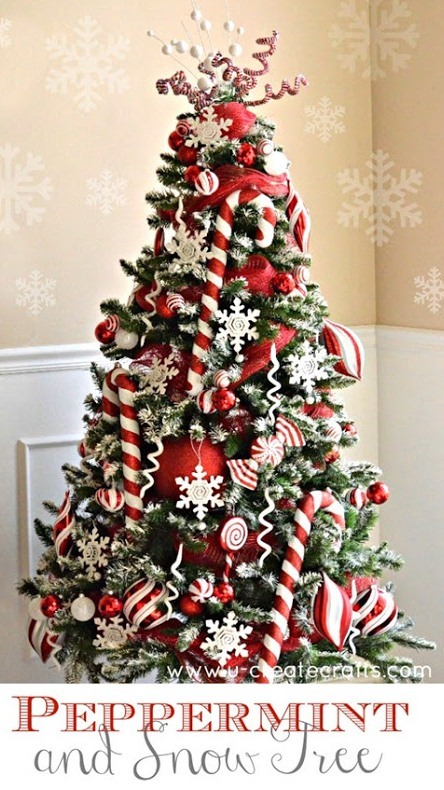 I love the endless options for decorating Christmas trees! Thanks for rounding up these photos! 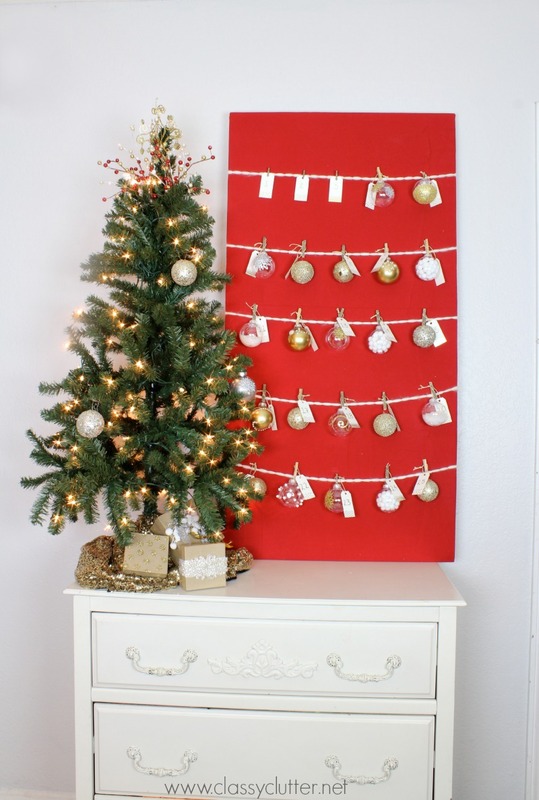 The advent tree is such a neat idea. 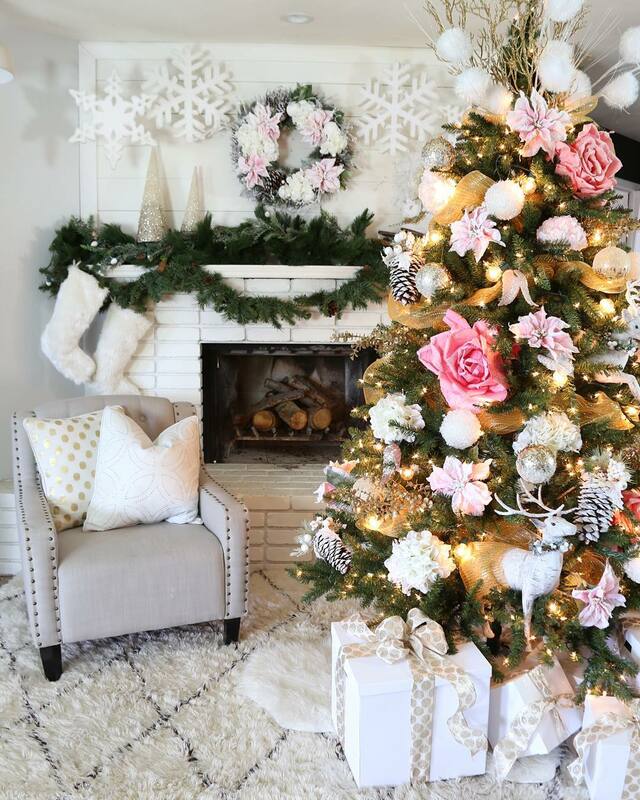 I recently decorated my dinning room in different shades of pink so I put up a white tree and decorated it with pink,gold and lime green.It turned out beautiful!!! 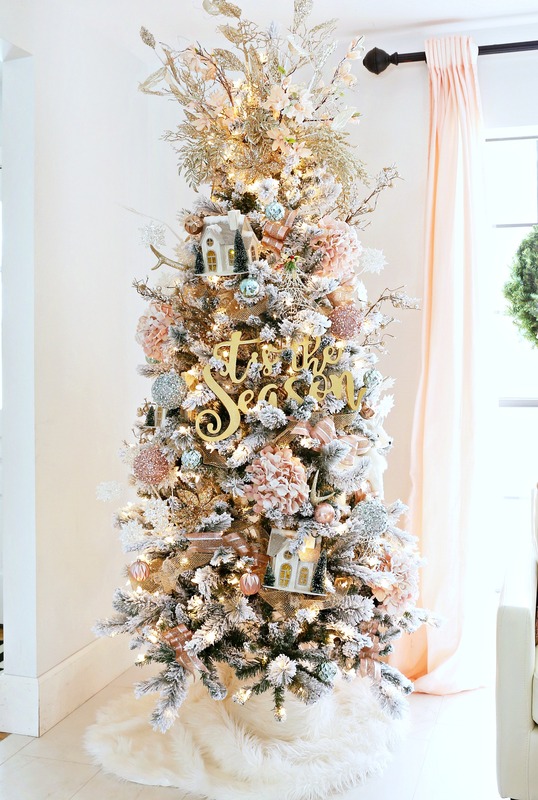 So I love the pink and gold tree 2015 you show here.I’m a country gal who grew up in Savannah,Georgia and then retired to Florida so I just love seeing a tree in a wash tub! 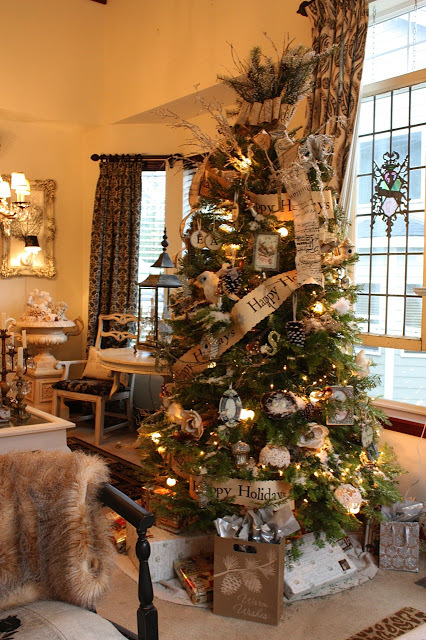 Thank-You for showing such beautifully decorated trees and giving me more ideas for next year!